The site is active, and I have started by re-posting some items from this blog. In the coming weeks and months I will be continuing to post new and exciting material. 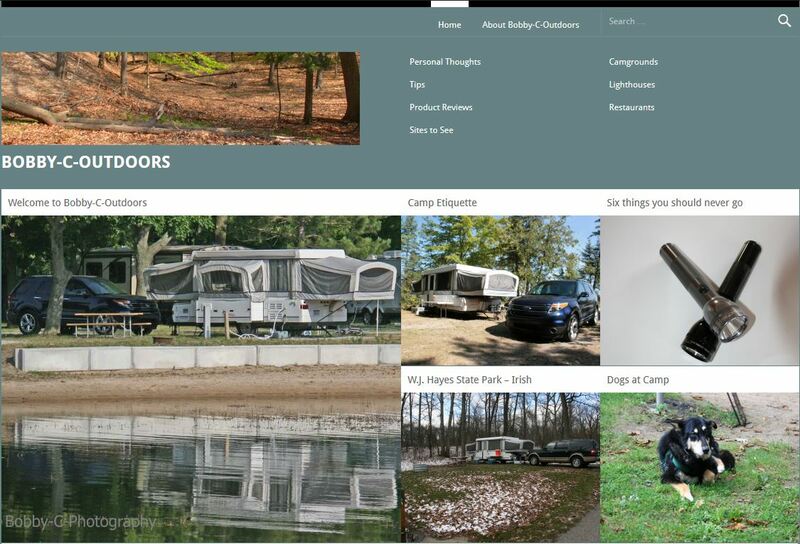 This entry was posted in Travel and Outdoors and tagged bobby-c-outdoors. Bookmark the permalink.